Sell Your used video equipment to us! Because of the introduction high definition, streaming, 4K, 8K and more, there is a glut of good used equipment on the market at this time. For this reason alone, most of our outright purchases of equipment for inventory are at wholesale or liquidation prices. Please advise us should you wish us to tender an offer based on that formula, and we will promptly do so. If you prefer to list your gear with us for free, click here to list it in the classified section. Simply fill out the form below and our buyer will get back to you with an offer. If the offer is acceptable you send your equipment to us*. 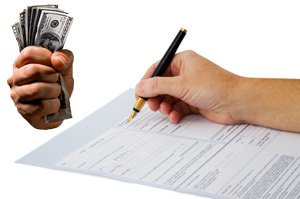 As soon as it’s received and our engineer has checked it out you can choose to receive a check or use it as credit with Hi-Tech for any purchase you like. *Depending on your location and how much gear you have, we’ll even come de-install it and pick it up. In order for us to process your gear, we need you to fill out this form so that we have a correct description and contact information. The more information we have the quicker we can list your equipment. 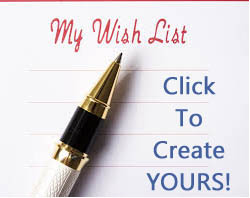 If you have one or two items to list you can use the form below. If you are planning to list several pieces of equipment we have provided an Excel 97 spreadsheet you can download to help you give us all the information we need or E-mail us with your existing list. 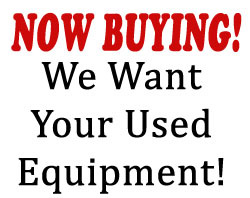 Please remember that we do need an asking price and your contact information in order to list your equipment. We are unable to list it for sale without a price or a way to contact you. Make * if uploading multiple items, please list the first item here in addition to attaching your form above..